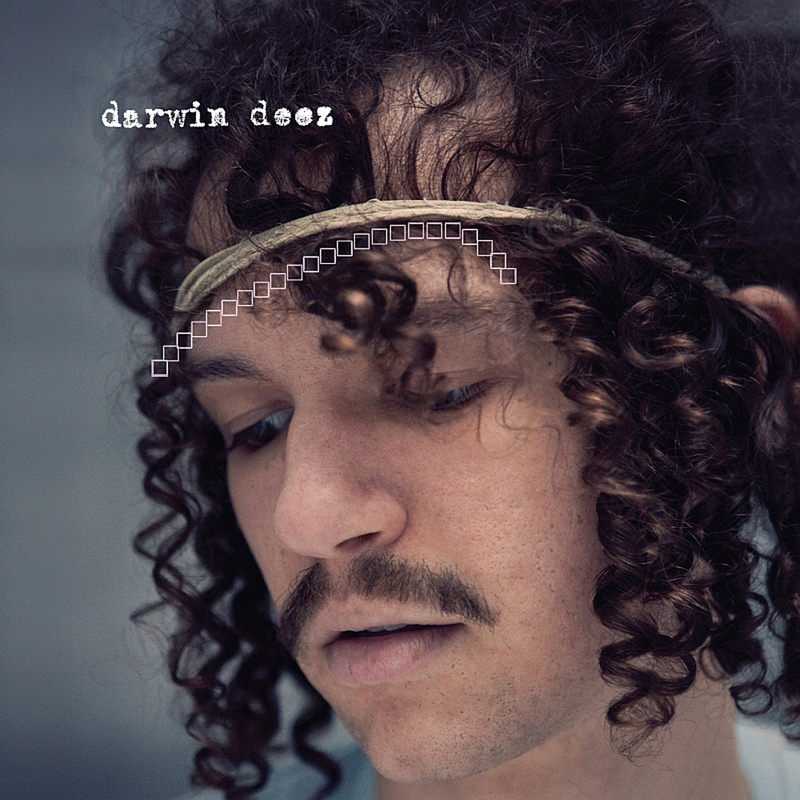 Although the Darwin Deez album has been out about 6 months now, I only started listening to him about a month ago. To be honest, I’m not a massive fan of contemporary indie music, but when I first heard the track Radar Detector, I was hooked by the rhythmic, stabbing guitar sounds. The warbling vocals reminded me of The Strokes in the early days, contrasted by some catchy electronic beats. Perhaps the similarites in sound is due to fact that both acts hail from NYC. I decided to give the rest of the album a listen, despite seeing the cover. I’m really not a fan of people who use a self-portrait on their album covers, especially when they look like an Italian goat. Unfortunately, I was a little disappointed by the album as a whole. There is a handful of promising songs, such as Bad Day, Constellations and DNA. However, too much of it could too easily be mistaken for the kind of schmuck you hear on The Inbetweeners. It’s a shame as there’s lots of potential in his minimalist approach to thrashing out a catchy riff over a simple synth drum beat. Perhaps he may be one to keep an eye on in 2011. His trippy videos are worth watching though. Darwin Deez are touring the UK next week. This entry was posted in Music, Review and tagged Music, Review. Bookmark the permalink.